In less than an hour, you could be somewhere completely unforgettable. 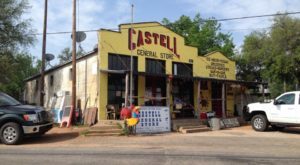 Salado, Texas is only a hop, skip, and a jump away from Austin. This charming city is full of wonders. Eat scrumptious meals, visit enchanting wineries, and browse the lovely boutiques. This picture perfect Austin day trip is one you’ll want to take again and again. First, stop in at the historic Stage Coach Inn. 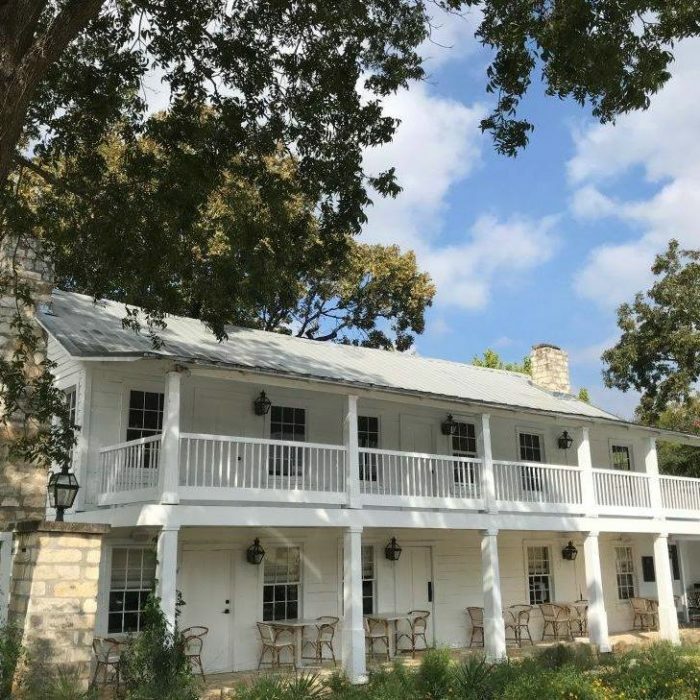 Built in 1861, The Stagecoach Inn is the oldest building in Salado. Sam Houston, Charles Goodnight, and several other famous Texans spent time at this amazing place. This exquisite hotel was recently renovated, so guests can enjoy the splendid sights with updated amenities. Why not make this a weekend trip and spend the night here? 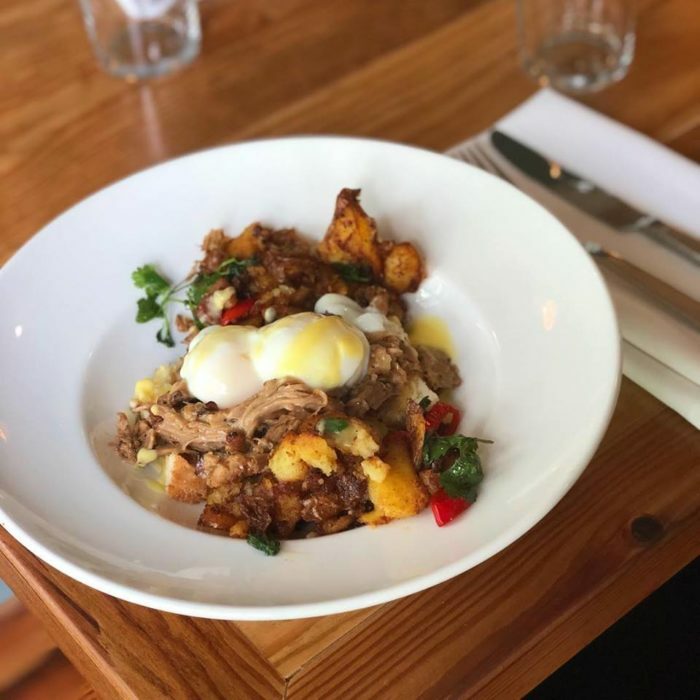 You'll definitely want to grab a bite at the Stagecoach Inn restaurant. 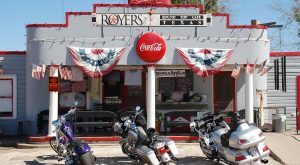 Enjoy Texas classics like poblano corn chowder, cast-iron pimento cheese dip, and mouthwatering chicken fried steak. Happy Hour takes place every weekday from 3 pm - 6 pm, and it's full of incredible deals. The 1861 hushpuppies and BBQ fries will only set you back $5, and all Texas craft beer is only $4. 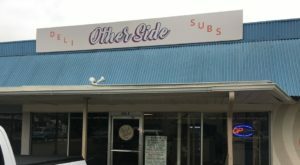 Venture over to 416 S. Main Street to experience this Salado institution. This city is full of refreshing beverages. 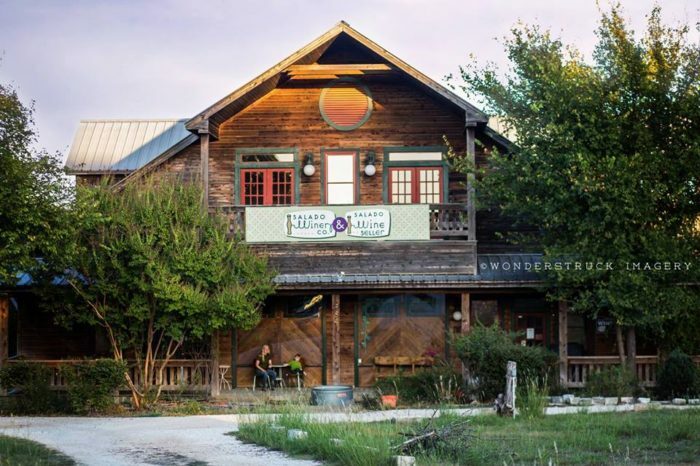 Stop in at the Salado Winery Company to enjoy some delicious drinks and amazing atmosphere. 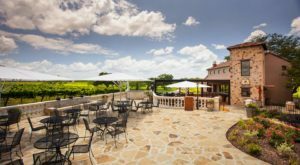 In addition to their wide variety of house-made wines, Salado Winery Company also showcases 35 different styles from other local wineries. 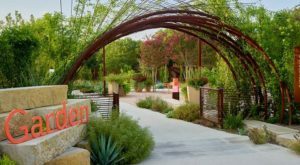 Discover your new favorite blend at this gorgeous destination in Salado. 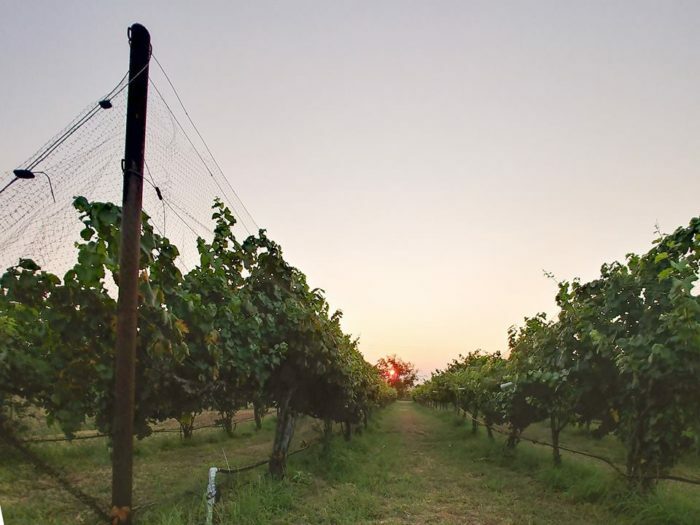 As the sun sets over the vineyard, you'll feel your troubles melt away. 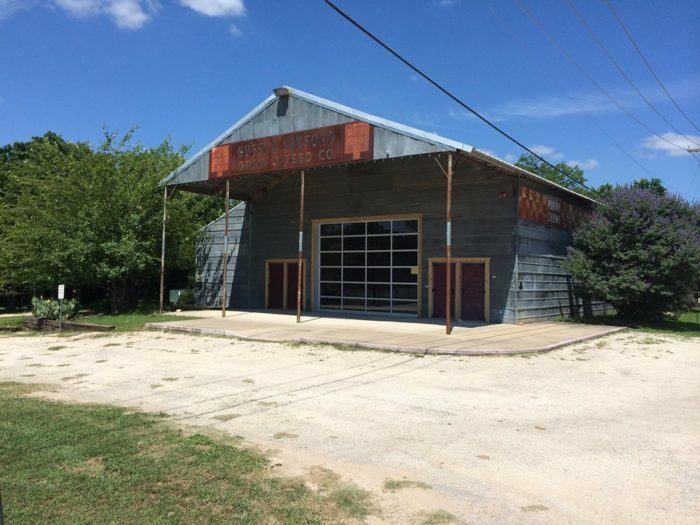 Head over to 841 N Main St. to experience the magic of the Salado Winery Company. 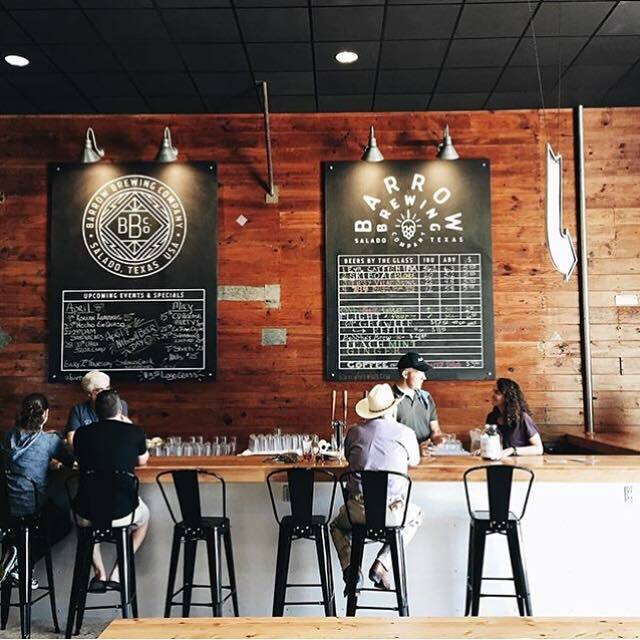 If beer is more up your alley, you should dart over to Barrow Brewing Company. This microbrewery crafts some of the most amazing beers you've ever tasted. Head over to this rustic little barn and prepare to be blown away. The tap room comes to life on the weekends. It's not uncommon to hear a grooving band playing or see a thrilling party happening here. Food trucks often park outside this local watering hole, and it's always full of energy. Barrow Brewing's tap room is open Thursday - Sunday. Head over to 108 Royal St to experience the fun. 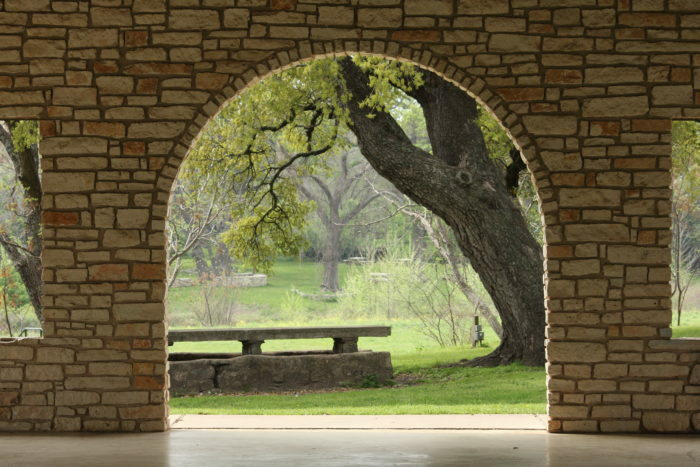 Experience the city's fascinating history at the Salado Museum and College Park. 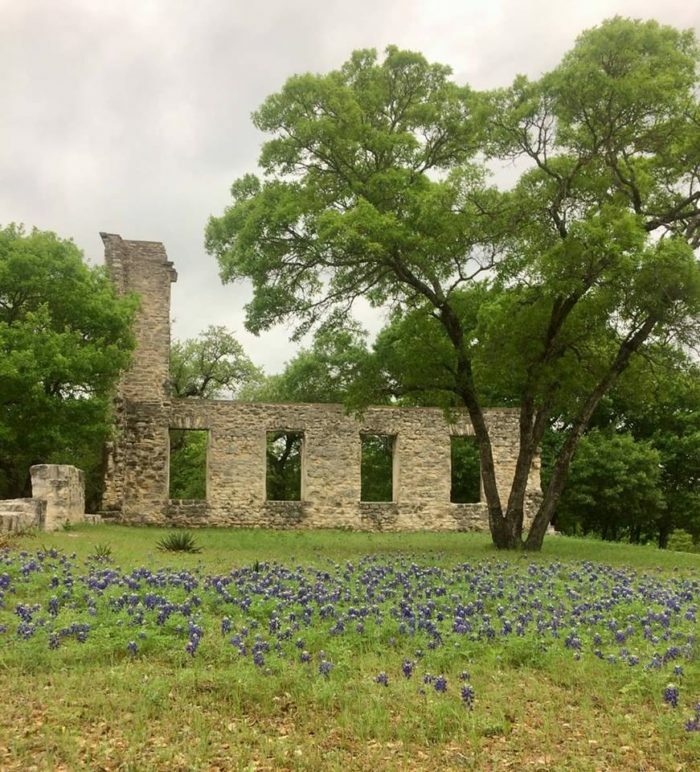 In 1825, Sterling C. Robertson brought 600 families to this beautiful Texas land. This museum celebrates the city's legacy and notable people. After exploring the exhibits, head south of the museum to the Salado College ruins. This groundbreaking school was built in 1859 and offered education for men and women from elementary grades through two years of college. This little slice of the past sits at 423 South Main St.
After your museum trip, head over to the Ro Shaw Clay Studio and gape at the art. Ro Shaw's stunning ceramics are a sight to see. Walk through the gallery and stare at his creations. If you're feeling inspired, you can even take a class and learn how to make your own clay masterpieces. The Ro Shaw Clay Studio is located at 2 Peddlers Alley. 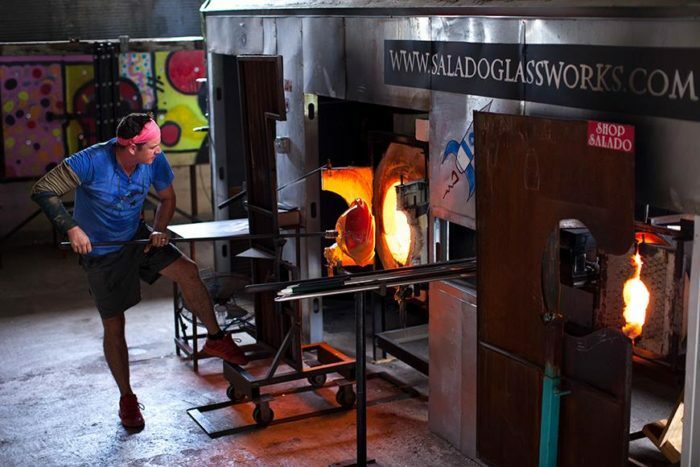 For even more mind-boggling creations, check out Salado Glassworks. 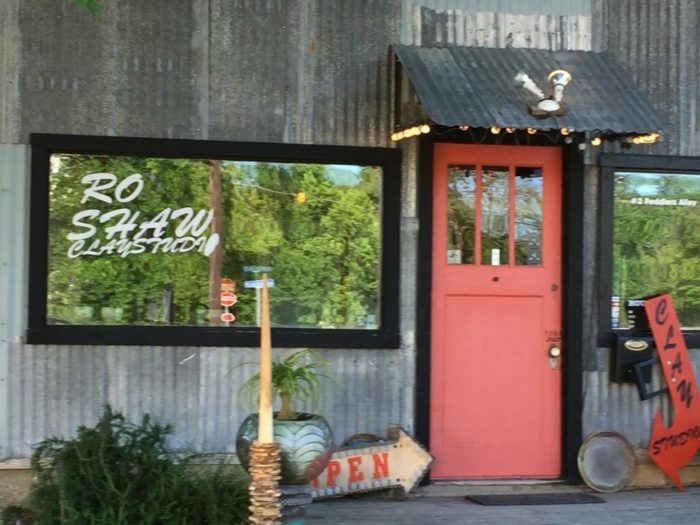 Salado Glassworks is conveniently located right next door to Ro Shaw's gallery, so you can easily spend an afternoon perusing the crafts! 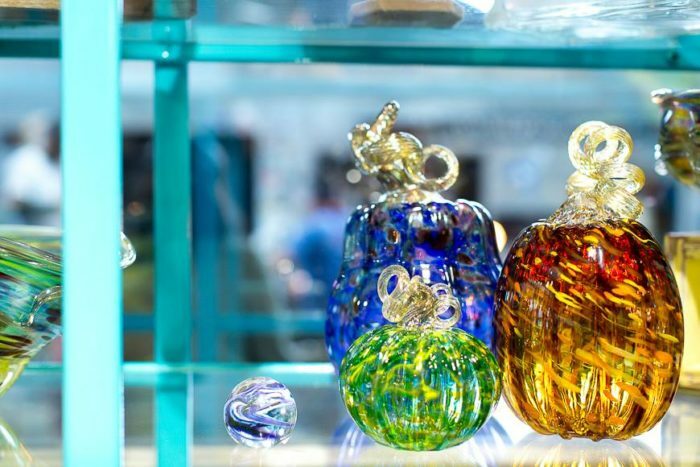 You can watch the experts blow glass on Wednesdays - Saturday, and it's always a treat! While you're there, you should definitely browse the breathtaking gallery. The delicate and colorful creations will certainly dazzle you. There's something relaxing about looking at these whimsical pieces of art. Head over to 2 Peddlers Alley and soak up the beauty. Finish your trip with a quick stroll through Pace Park. The shaded playground, quaint trails, and breezy atmosphere will enchant you. Round off your trip with a relaxing outing at Pace Park. 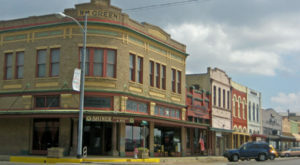 Salado is a town full of history, art, and flavor. It’s easy to see why Austinites love making day trips to this charming city. 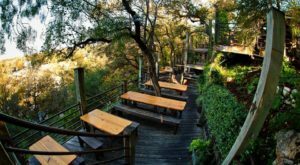 For even more day trip inspiration, check out these 10 amazing destinations near Austin.